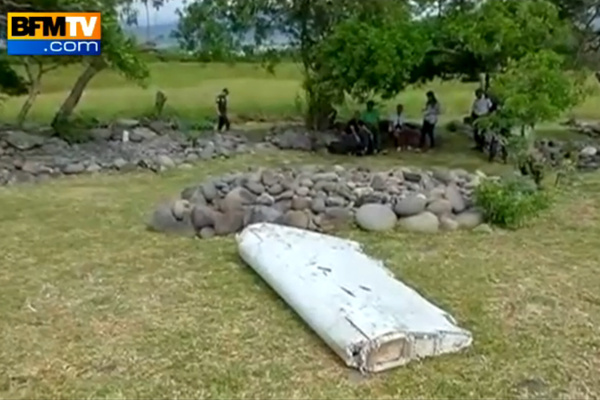 Northerntruthseeker: Malaysian Flight MH370: The Flaperon Found On That Reunion Remote Island Is NOT From MH370, But Is Planted And Very Phoney Evidence! 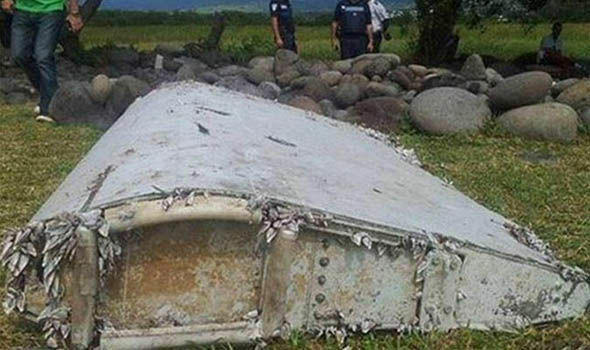 Malaysian Flight MH370: The Flaperon Found On That Reunion Remote Island Is NOT From MH370, But Is Planted And Very Phoney Evidence! First, is it not troubling to everyone that this piece suddenly appears some 17 months AFTER the original disappearance date of MH370 way back in March, 2014? WHY suddenly now has this piece "surfaced" on a remote Reunion island now and not anywhere sooner? These facts alone should be enough to tell everyone that we are dealing with a piece that was "grown" with barnacles and then planted on this beach at Reunion... It is therefore not illogical to put the pieces together and discover that this was done purposely to try to get the real criminals "off the hook" and allow them to get away with murder!